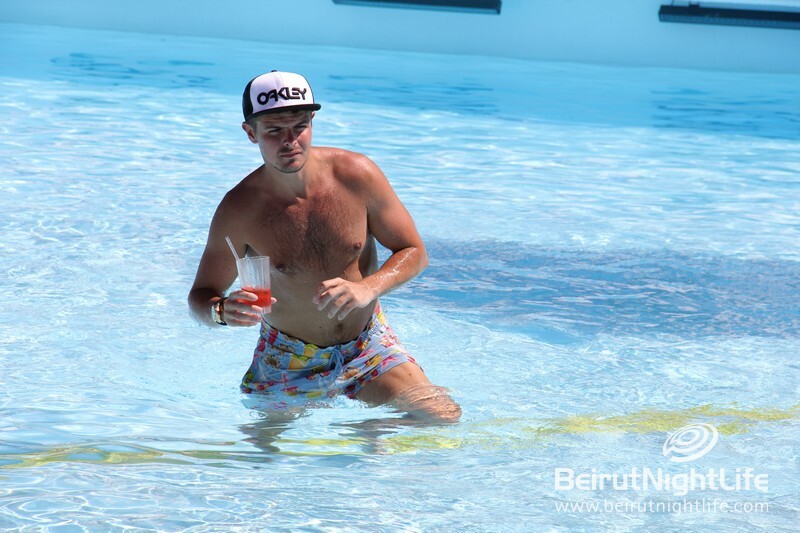 Get Wet at Riviera on Saturday! 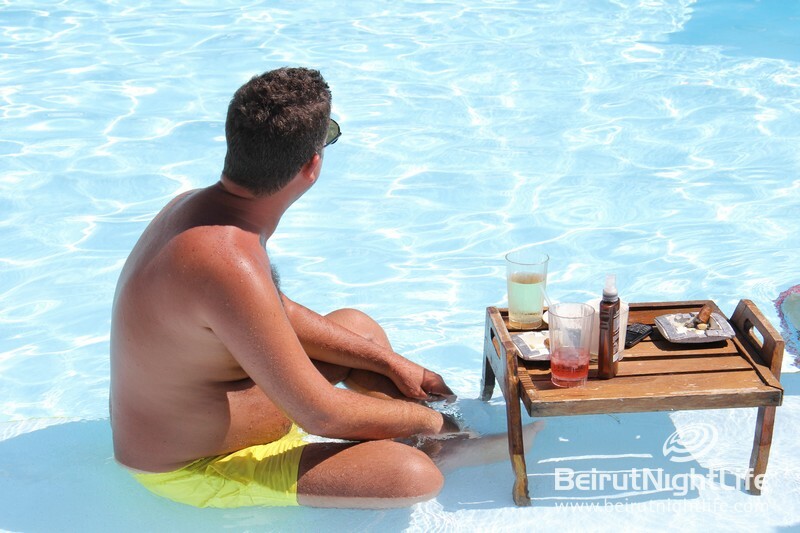 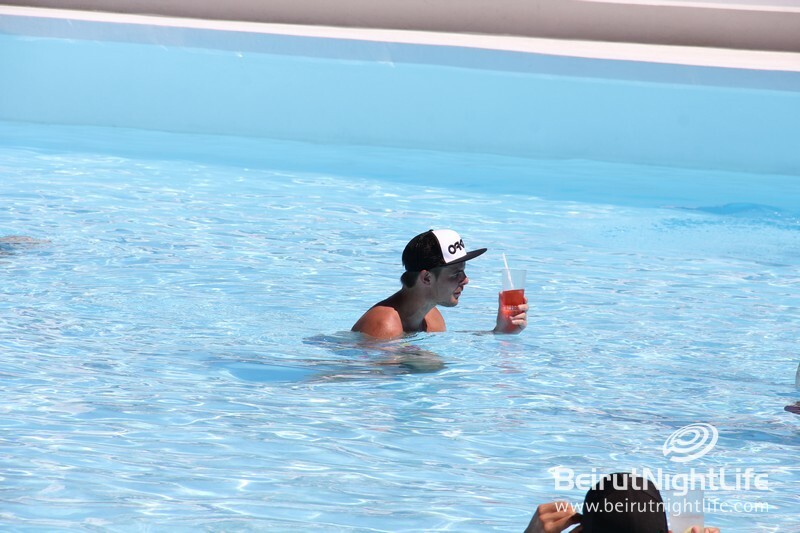 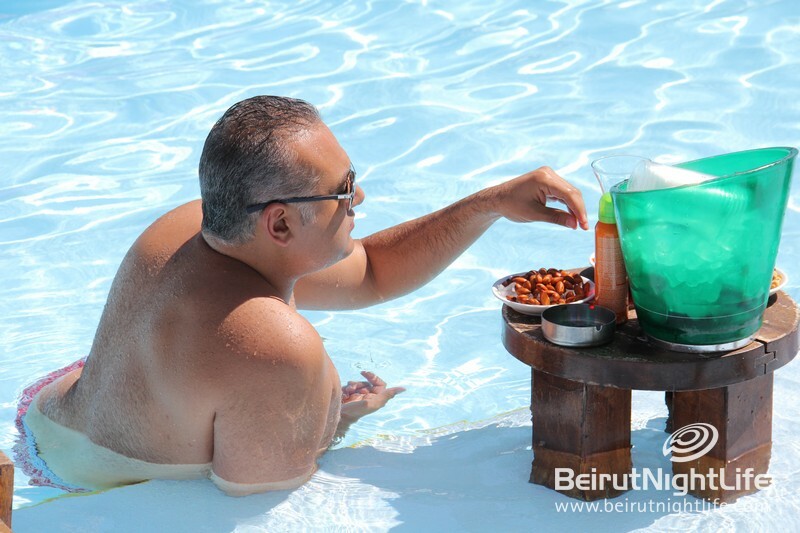 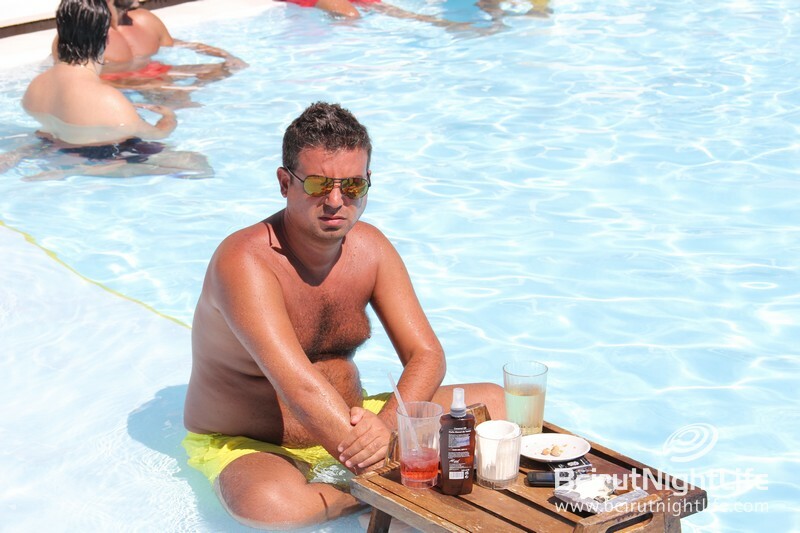 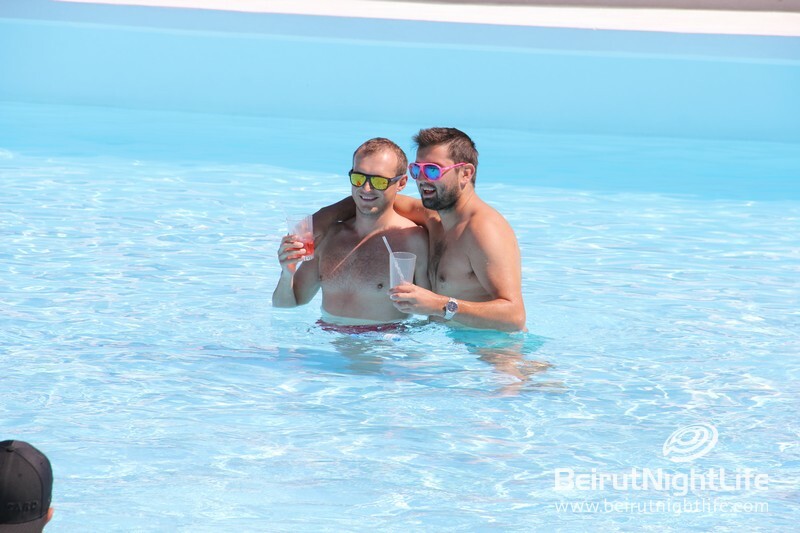 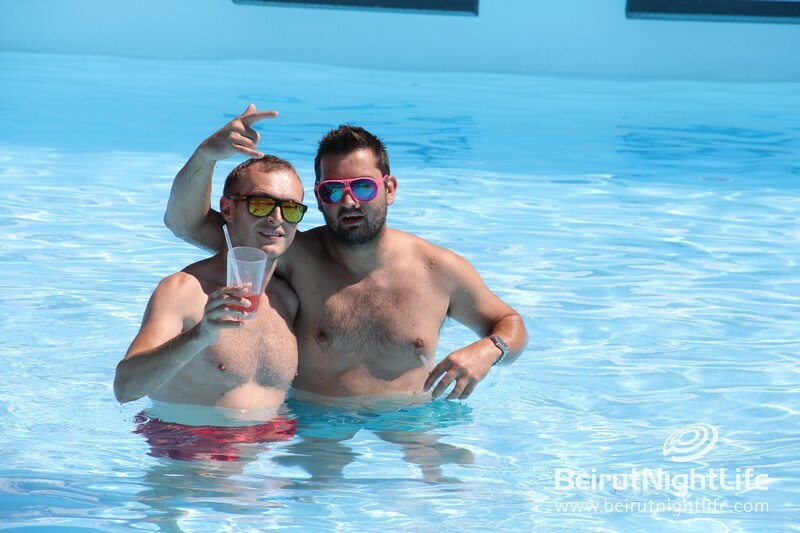 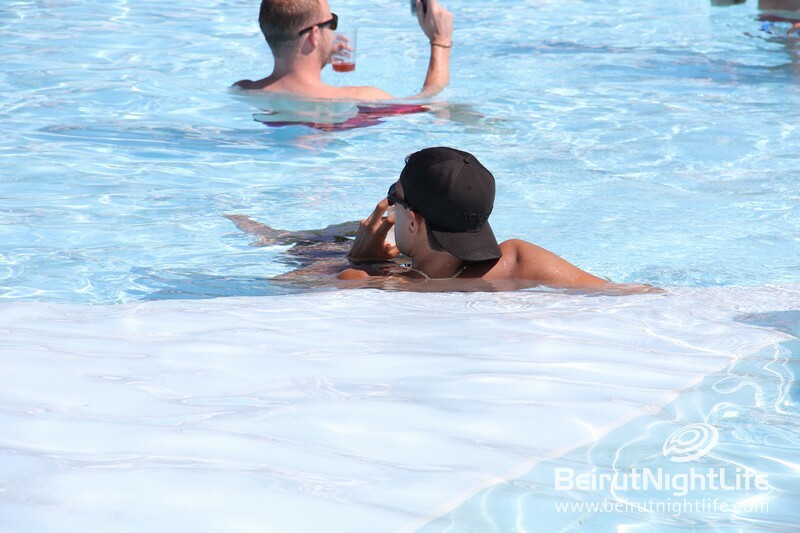 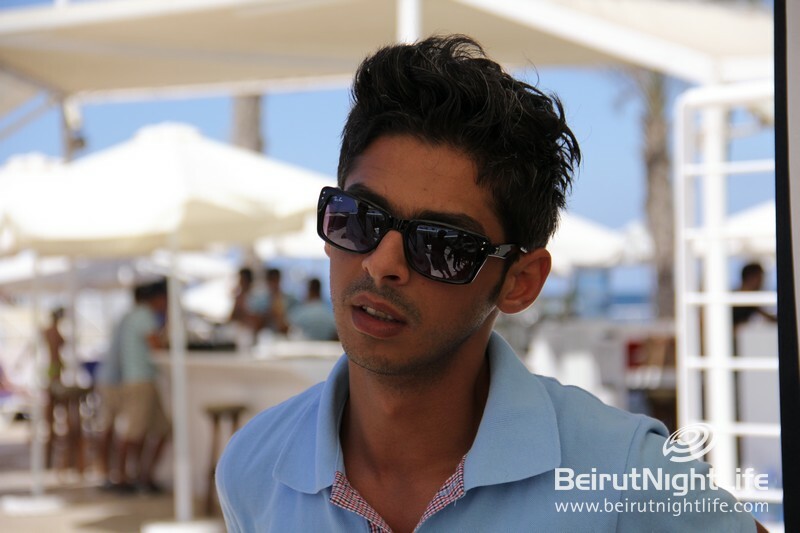 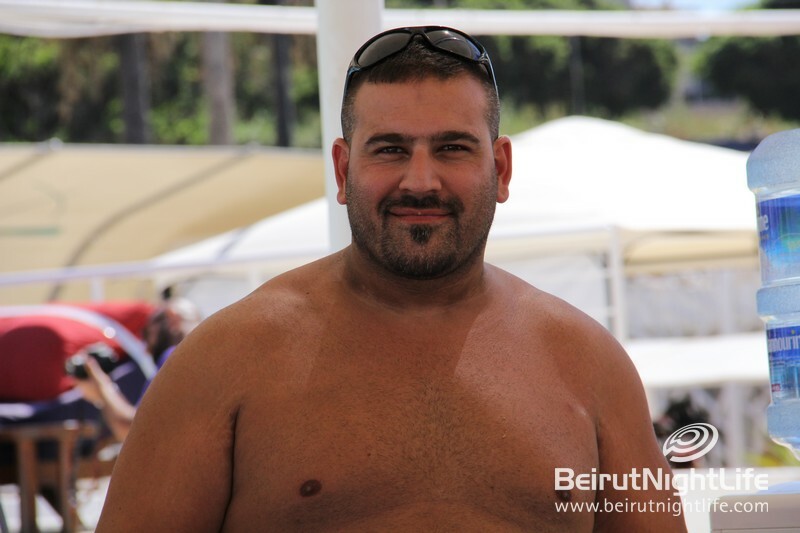 Saturday saw a full day of fun at Riviera Beach club in Beirut. 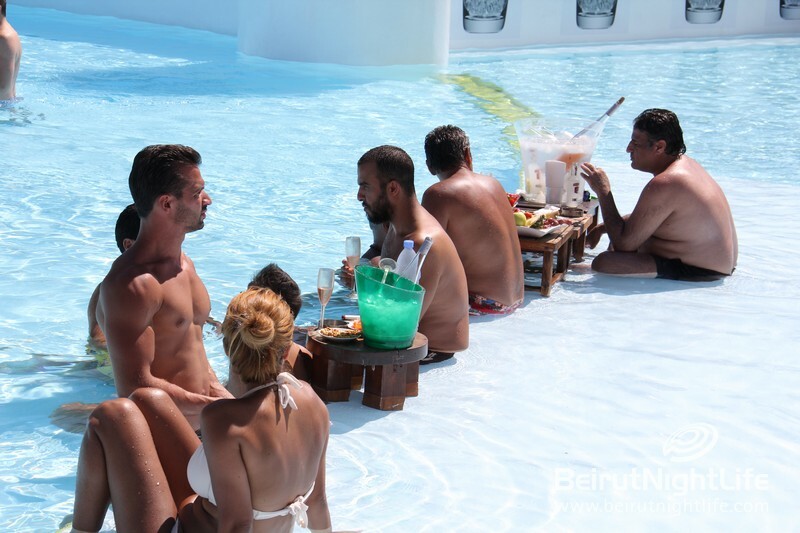 The seaside pool and lounge hosted at Get Wet beach party with the coolest beats and hottest crowd under the sun. 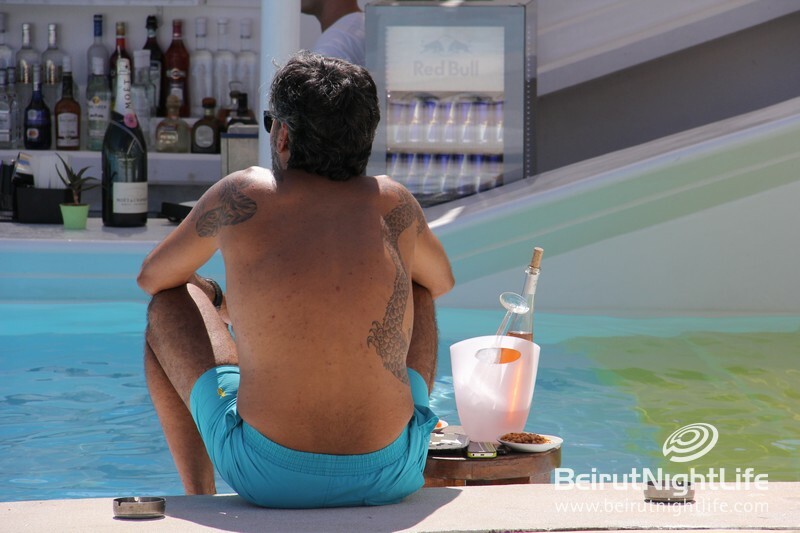 Everyone enjoyed the beautiful beach club’s pools, Jacuzzis, pool bar and lounged around in the Mediterranean setting. 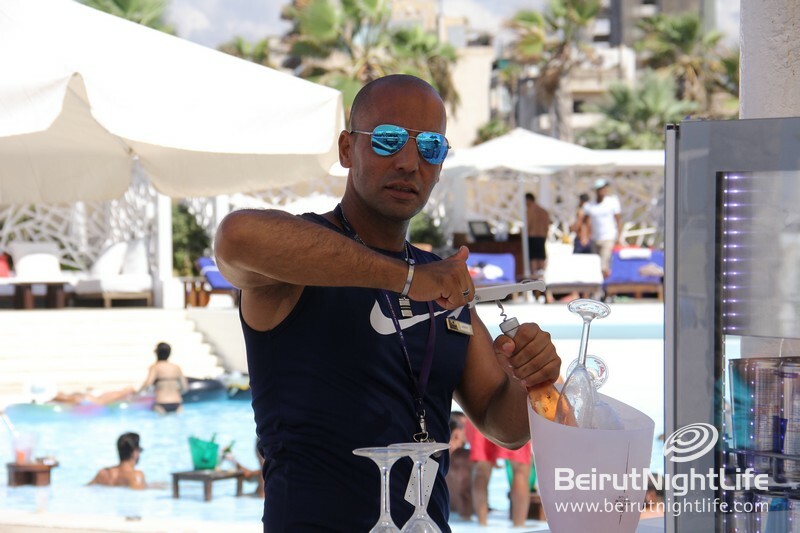 Skies were blue and there was live online coverage from the Proskycam Phantoms while resident DJ Pierre G fired up the crowd and got the party even hotter on a beautiful end-of-summer day. 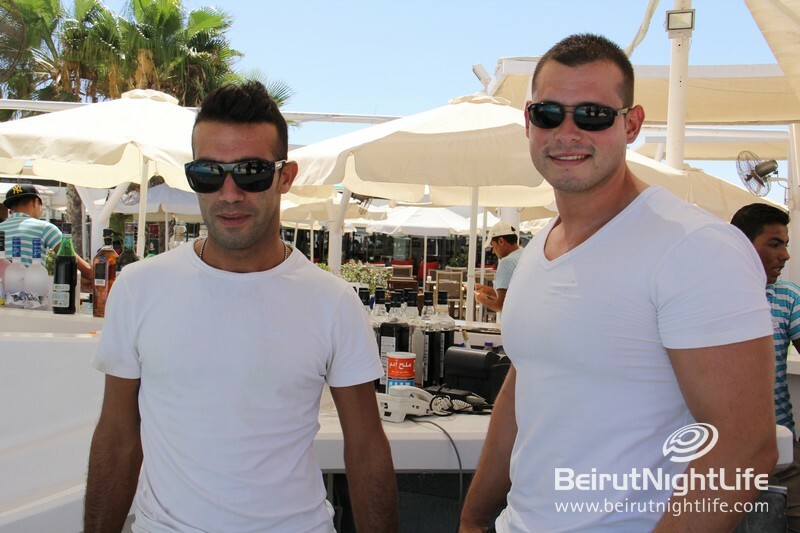 Welcome to La Tiki Retro at Bonita!